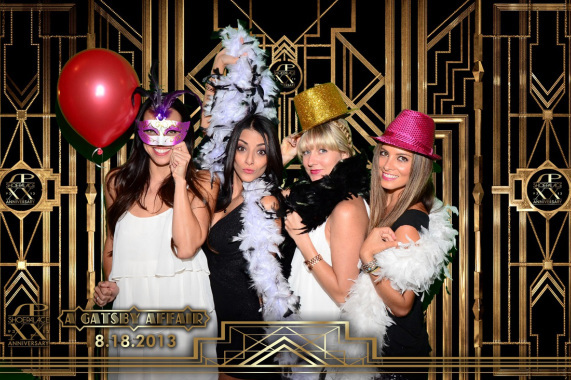 We Offer A Quality Photo Booth Sensation! 2″ x 6″ and 4″ x 6″ prints (classic photo booth strip and choose one of the 4″ x 6″ options Portrait, Landscape or 4 Action Photo Shots). One Portrait (Glamour & Couples), One Landscape (Open air Booth fits 15 People. ), Or One 4 Action Photo-Shots in One Print. 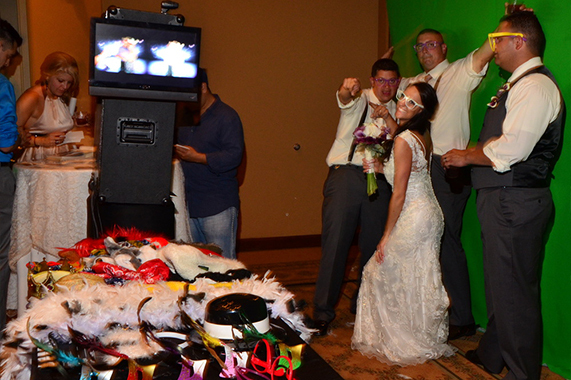 We store your photo booth pictures in our gallery where all guests can browse share and download. No expiration, Unlimited Downloads. 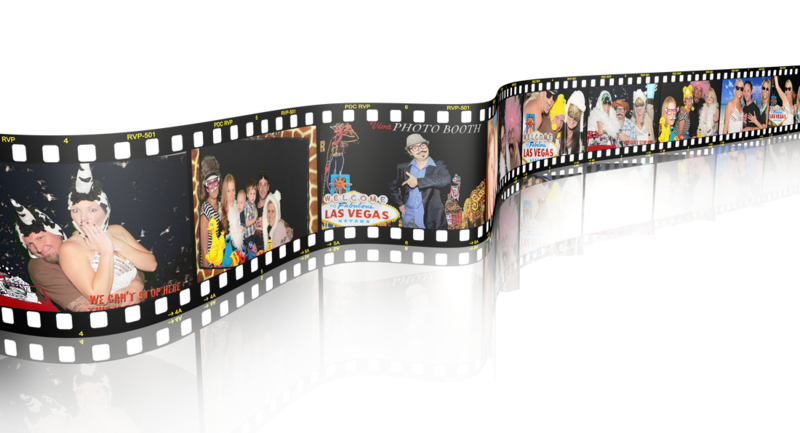 Your logo or favorite picture on photo booth panels. View the Videos stored in your Gallery. Guests can leave personal video messages & shout outs. Or use this as an intimate & thoughtful way to thank each and every guest that came to your event. Green Screen Background Collection or Submit your Own. Don’t miss out on anything. Get a CD copy of all the pictures taken at your event. Matching theme slideshow of your videos and pictures. Includes special scrap-book pens / materials and extra staff to ensure your loved ones leave a special message. Everyone in the picture gets a print. Printer capacity 300 prints per hour. Guests can choose to automatically post their photos directly to your Facebook page – in real time or as a batch process at another time. A must have for Outdoor events – Canopy comes with three walls which ensures high quality photo shots. Stamps, iPad Cases & More available to order in the gallery. May apply for events with more than 150 people. May apply over 17 mile radius. Promotions not valid on holidays. Reservation required. Fee up to 20% of price applies for cancellations made at least 7 days before scheduled date, up to 50% of price for cancellations made within 7 days of scheduled date, and up to full price for cancellations made within 48hrs of scheduled date.